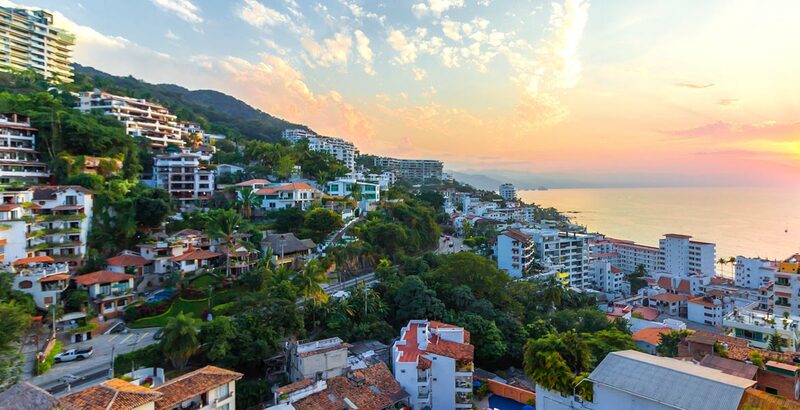 These classy neighborhoods on the stunning coastal highway leading south from Puerto Vallarta’s Romantic Zone have long since been considered among Puerto Vallarta’s most charming and exclusive communities, peppered with villas, luxury condos and high-end hotels. 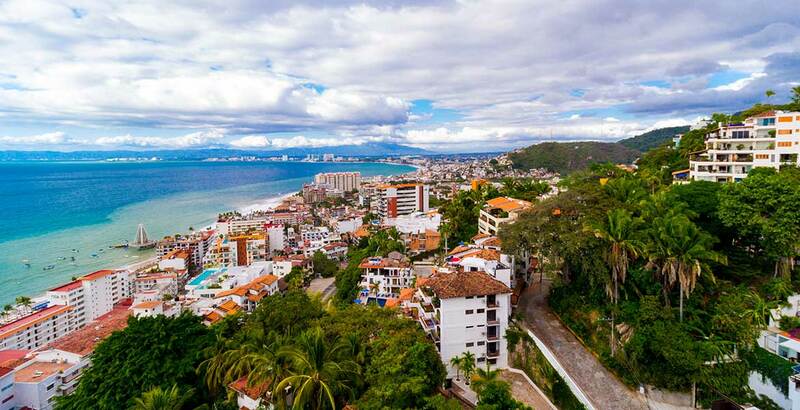 Exclusivity, beauty and nature’s blessings are the keywords to describe this area of Puerto Vallarta with its luxury condos, grand single- family homes, villas and five-star hotels. 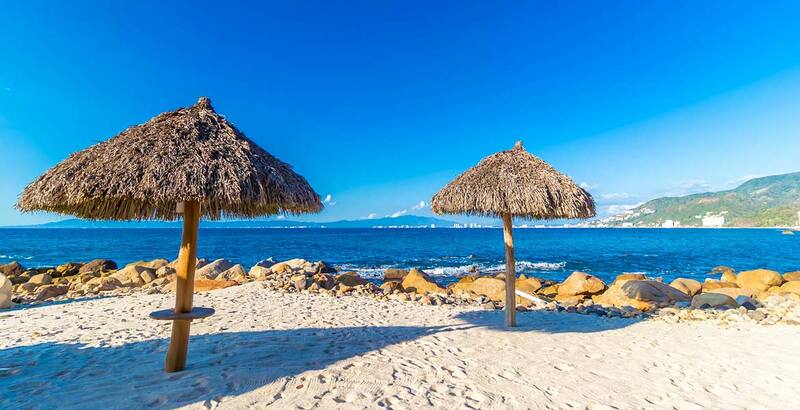 Together, the charismatic communities on the highway leading South give life to one of the most stylish areas on Banderas Bay, each with its own personality. Conchas Chinas radiates that classic, affluent Puerto Vallarta vibe while Amapas, closer to Old Town, emanates a more contemporary chic ambience. This quiet area is famed for its beaches, tropical jungle setting, ocean views and peacefulness. Close to the colorful and vibrant attractions of the Romantic Zone and Downtown yet sheltered by the serenity of the beachfront cliffs, you can enjoy the best of both worlds when you call this neighborhood home. For elegance and tranquility surrounded by like-minded neighbors and stunning views, these are the ideal communities. There are also a number of fine restaurants to choose from locally, including independent venues and those located within the luxury resort complexes that can be found nearby. These two areas have now almost become one although Amapas has allowed much higher density in terms of multi-residential properties. Conchas Chinas is much more single family but almost far enough away from old town to make it un-walkable with the amount of traffic on the highway running South The lower areas (those below the highway) of both areas are significantly more desirable/valuable due to proximity to the famous Conchas Chinas beaches.